Entertaining? Definitely. Shocking? At times. Wholesome? So what beat out Virginia Woolf? Actually, nothing. The Committee didn’t award a drama prize at all that year, despite critical acclaim. The decision grew even more controversial when half of the Committee’s members resigned to show their support for Albee. 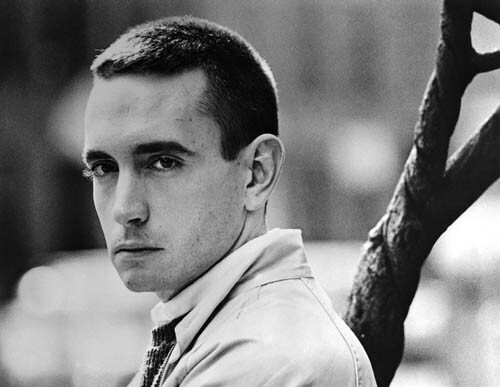 For more information, check out Edward Albee’s biography. And if you think you can handle the scandal, then get ready for PlayMakers’ production of Who’s Afraid of Virginia Woolf?, opening on November 30th.